Especially small and medium sized businesses, if they’re growing quickly. We offer a range of storage options, from small shelf storage to palletised short or long term contracts. In addition, our systems are geared to supporting businesses that need a more personalised, specialist fulfilment service in combination with storage facilities. Our fulfilment service includes active stock management and reporting, extending to replenishment and packing procurement if required. 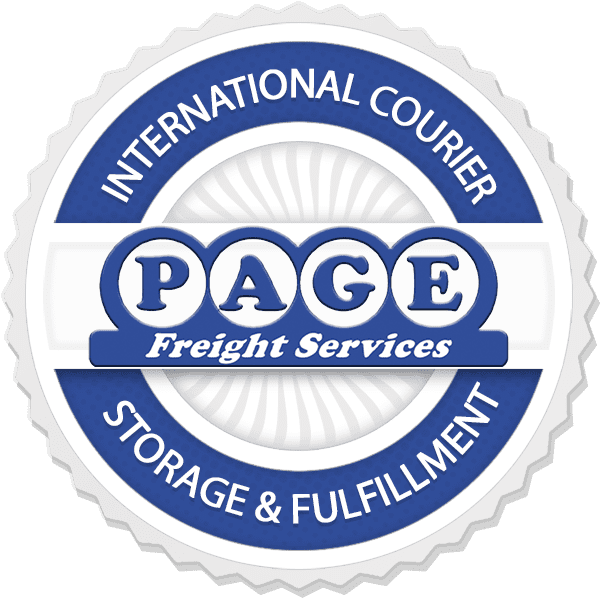 At Page Freight, we are well-established and experienced in handling a multitude of different products. We have our own stock system for picking and provide regular stock reports however, we can and do utilise systems provided by customers. Our willingness and professional attitude to understanding all of your products is a key part of our service. This enables us to pick accurately and professionally pack on a same-day basis. In addition, you can benefit from our freight services for a same-day despatch to either UK delivery postal codes or to delivery to your customers overseas. Our bespoke attitude and attentions mean there are no delays in despatch once the order is sent over; the process is activated immediately to provide you with a quick, high quality service to your customers, no matter where they are. Our warehousing facility in Nottingham is dry and secure, and only a few years old. We store everything, bar food stuffs and hazardous materials. As a growing business, renting a lock-up storage unit requires too much management time. It can also be a costly option, especially if you can’t identify the right product quickly or are missing products, and therefore missing sales. 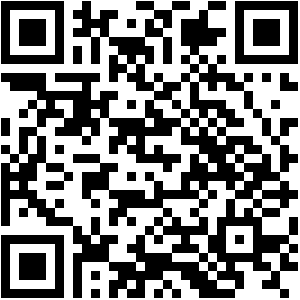 Call us today on 08709 982225 or email us.